Breast Cancer Survivor Story: Meet Christine Hall from Groton, CT.
Christine Hall knows a good thing when she sees one. As a head librarian in Groton, CT, she took the time to look for the best options available when she was diagnosed with breast cancer. As her cancer was diagnosed in an early stage, she chose the lumpectomy procedure. For surgery, she chose one of the best sites in Boston. When it came to radiation therapy, she considered all different options. In the end, she opted to get AccuBoost to shorten the duration of radiotherapy. 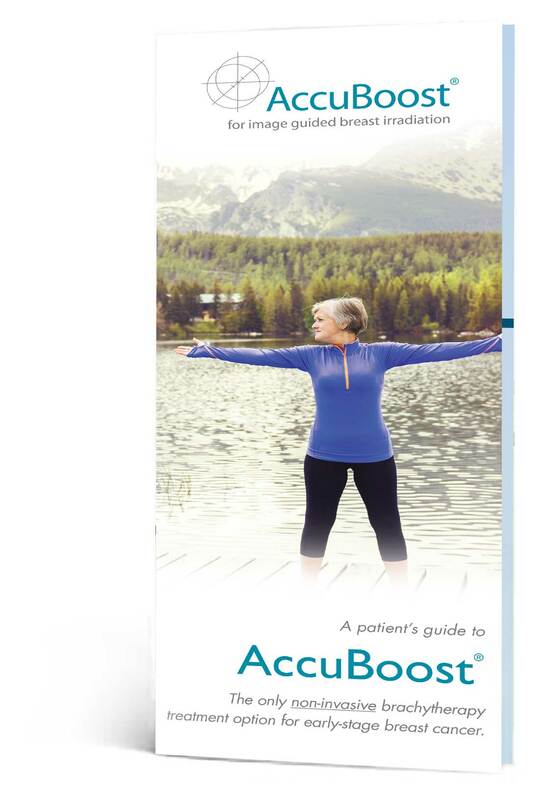 She was the first patient to be treated by AccuBoost under the Brown University (BrUOG) protocol. She traveled on a daily basis to Providence for the treatment. Ms. Hall had a previous, but unrelated, encounter with cancer and as such is a “two-time cancer survivor.” She is an exemplary role model for newly diagnosed breast cancer patients who participate in the decision-making process, assess the treatment options, and choose their journey. Hear Christine’s breast cancer survivor story and all about her experience with AccuBoost below.